From the desire to rediscover a special rapport with the sea comes the success of an iconic Made-in-Italy yachting brand: Mochi Craft, the Ferretti Group company which combines retro elegance and technology to set trends and innovate. The brand was founded back in the 60s by Luciano Mochi Zamperoli, initially operating from the port of Pesaro before transferring to the industrial park in Fano. 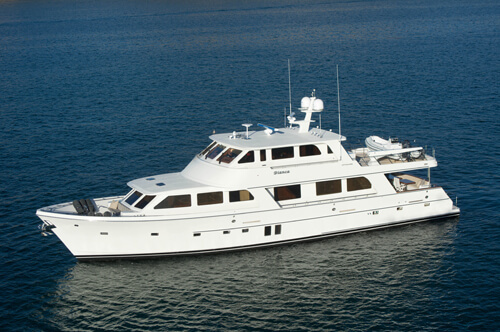 After decades producing flybridge models, particularly for the Italian and German markets, in November 2001 Mochi Craft was purchased by the Ferretti Group. 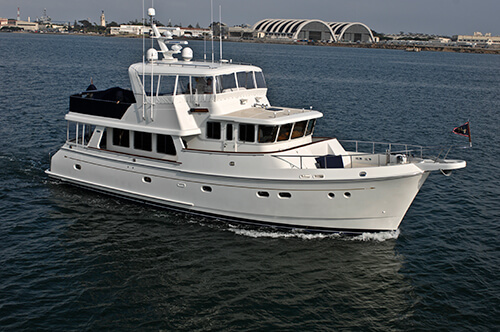 The new parent company set about relaunching the brand with a new line of yachts, the Dolphin, a modern take on the historic New England lobster boat. 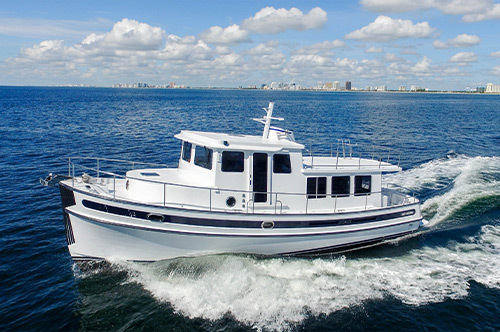 Two years later, in 2003, the Dolphin 51’ was born, the first model in the line of Mochi Craft planing lobster boats. This, indeed, is what shaped the new line – the wish to rediscover the past, then reinterpret it through a passion for the sea and for design, combining the extraordinary charm of timeless yachts with the Ferretti Group’s cutting-edge technological research. This reinterpretation is also reflected in the brand's logo, with the swordfish being replaced by a dolphin surrounded by a circle. 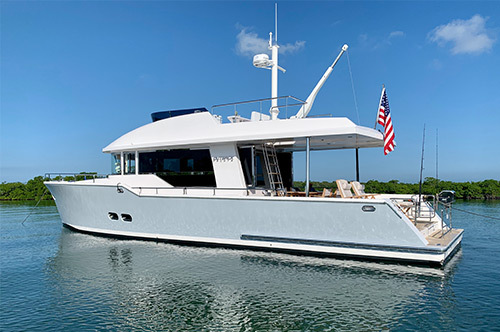 In just a few years, Mochi Craft has designed and built a fleet of planing motoryachts ranging from 44 to 74 feet, built entirely in the Forlì shipyards where the Group is headquartered.